Noticed that big sign "BFF" with bright lights on TTK Road? That's Bar For Friends, a new restaurant that's winning our hearts. The decor is brilliant, graffiti type art on walls, pretty lanterns, pool tables, and swings. They've got lounge furniture but our favourite is the huge couches on the first floor of the restaurant. Take your BFF to this bee restaurant and pamper the heck out of them! We loved pretty much every food item we tasted. 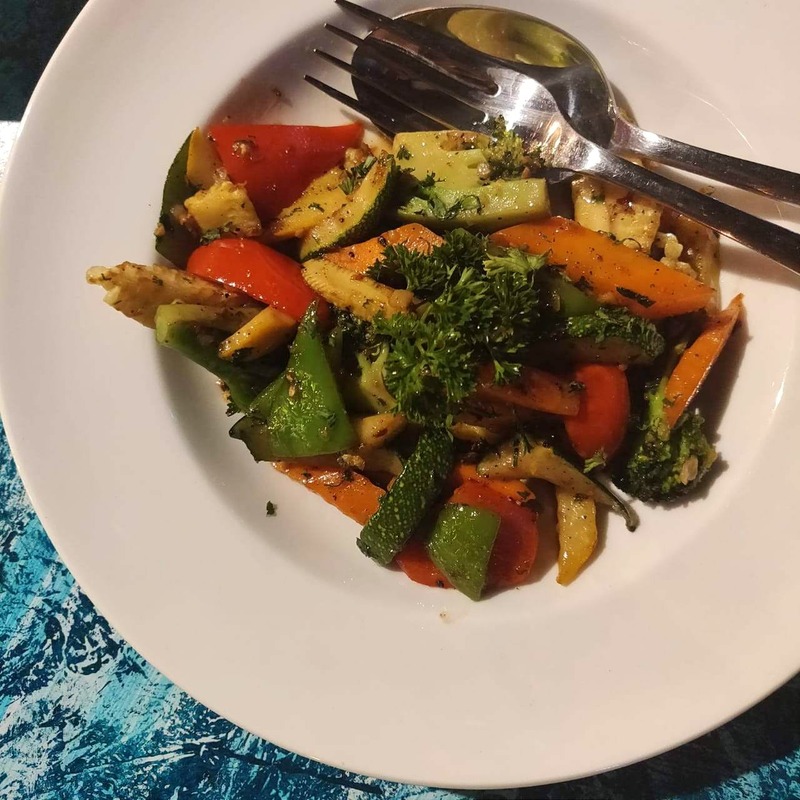 The sauteed veggies literally melted in your mouth while the baby corn (with salt and pepper) will disappear within seconds from your plate, it's that yum. For the main course, we loved the red sauce pasta - gooey, creamy, and mildly spicy with assorted veggies. If you love pizza, they've got single slice pizzas, which are huge and will fill you up real good. The Margherita and Butter Paneer are both amazing options. We tried the butter naan and mushroom masala and it was sublime. We love that the prices are affordable and pocket-friendly. For dessert, go for Pink Lady if the juice is bae - it's a watermelon-based sweet concoction (made in heaven) of assorted fruits. The Trio Profiteroles and BFF Choco Devil will make you rub your belly and say "mmm" like Monica and you'll mean it. They've also got BFF 2.0 in RA Puram and it's got alcohol. This restaurant is soon getting its liquor license we hear, so take your BFF and go!